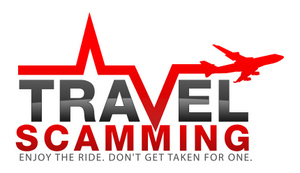 Travel Scamming-Avoid Travel Scams - Enjoy The Ride. Don't Get Taken For One. Prevent Travel Scams From Happening To You. Whatever you do, don’t fall for one of those phony vacation prepaid certificates to the Bahamas.